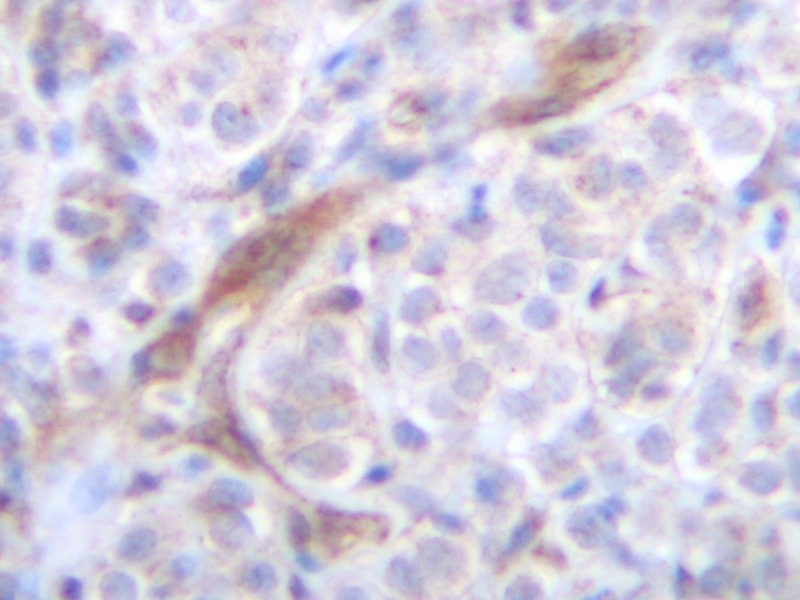 Rabbit anti Human CD253 antibody recognizes human Tumor necrosis factor ligand superfamily member 10 otherwise known as TRAIL, CD253 or Apo2L. 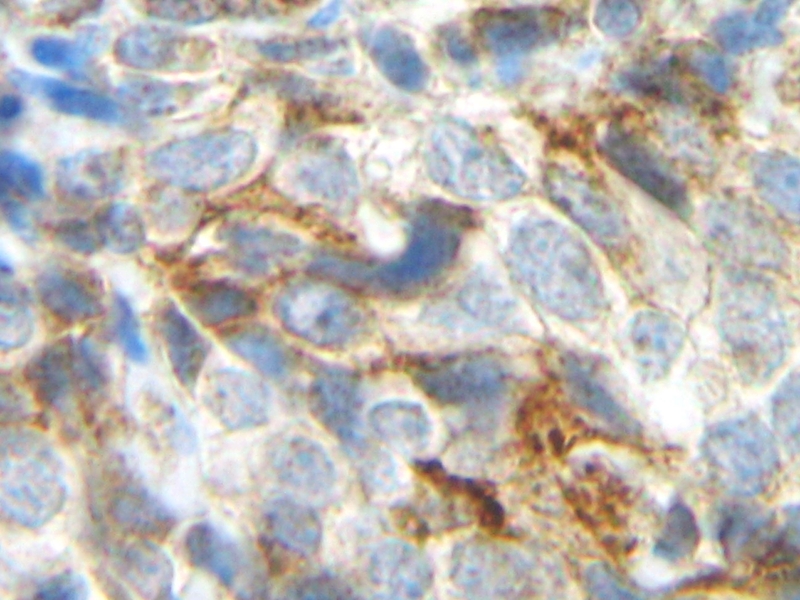 CD253 is a 281 amino acid type II transmembrane glycoprotein and member of the tumour necrosis factor superfamily, which induces apoptosis in tumour and transformed cells, but not normal cells. Activation of apoptosis by CD253 occurs through binding to the death-signaling receptors DR4 (TRAILR1) and DR5 (TRAILR2), leading to formation of the death-inducing signaling complex (DISC) and the triggering of a proteolytic caspase cascade. There are however decoy receptors known as DcR1 (TRAILR3) and DcR2 (TRAILR4) which competitively bind to CD253 and are unable to initiate apoptosis. CD253 also plays a role in immune surveillance, acting as a mediator of monocyte, NK cell, dendritic cell and T cell anti-tumour and anti-viral cytotoxicity. Antisera to human CD253 were raised by repeated immunisations of rabbits with highly purified antigen. Purified IgG prepared by affinity chromatography against immobilized antigen. Almasan, A. & Ashkenazi, A. (2003) Apo2L/TRAIL: apoptosis signaling, biology, and potential for cancer therapy. Cytokine Growth Factor Rev. 14 (3-4): 337-48.